Anything else? There are so many reasons to wear denim!! 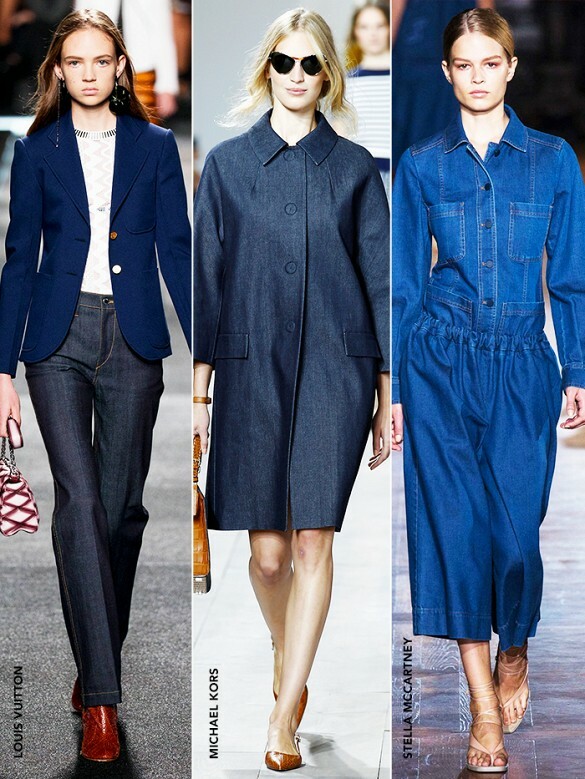 The fact is, denim is such a “problem solver”, for all seasons. 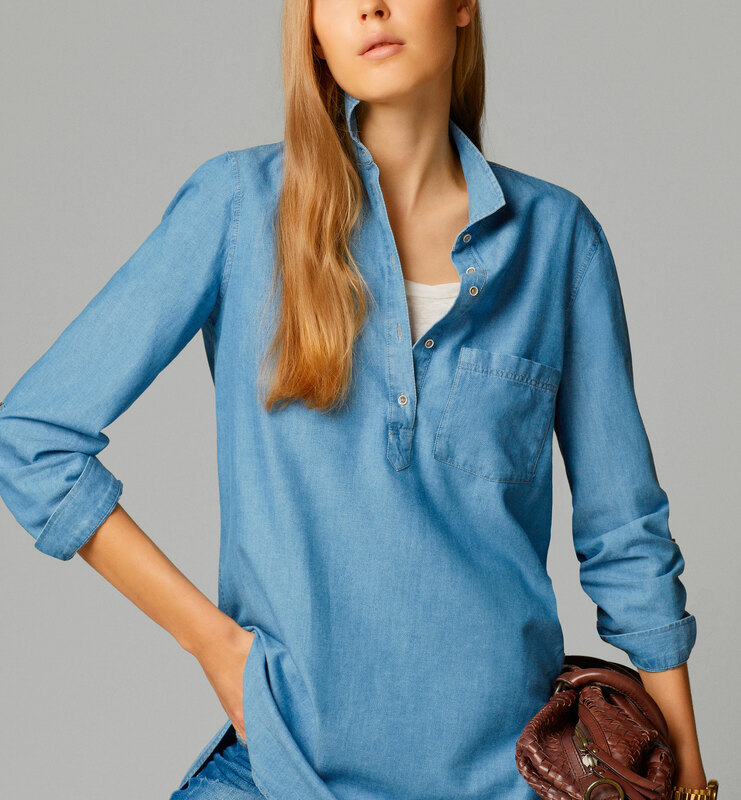 Denim goes with just about anything. 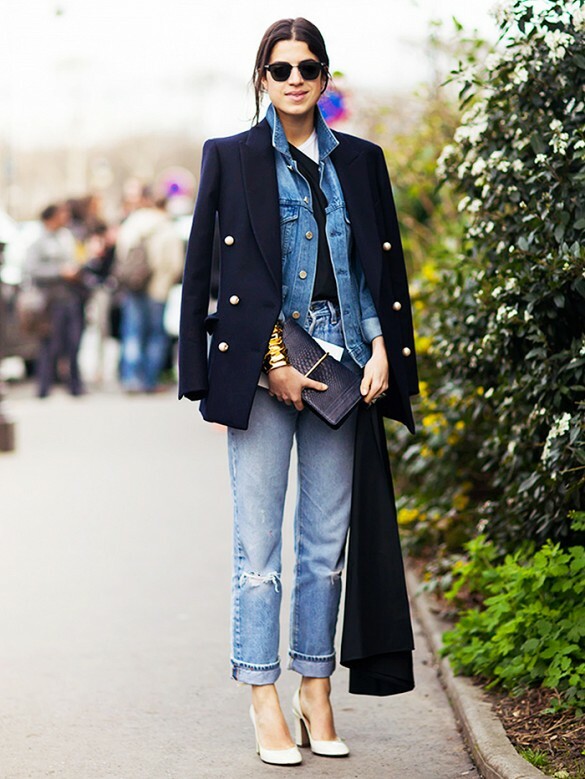 Denim can be cheap but still great! So, let’s have a look at some clothes now! Lots of dresses, I love them! It is a little early for a dress I suppose and I guess we must still wear tights if we want to use one, although I much prefer them with naked legs. I would wear my mules and a clutch with it, just to make it fun! These perhaps could be dressed up with a chunky necklace. I have seen a picture (I can’t find it anymore) where the match was a classic shirt and skirt, both denim. 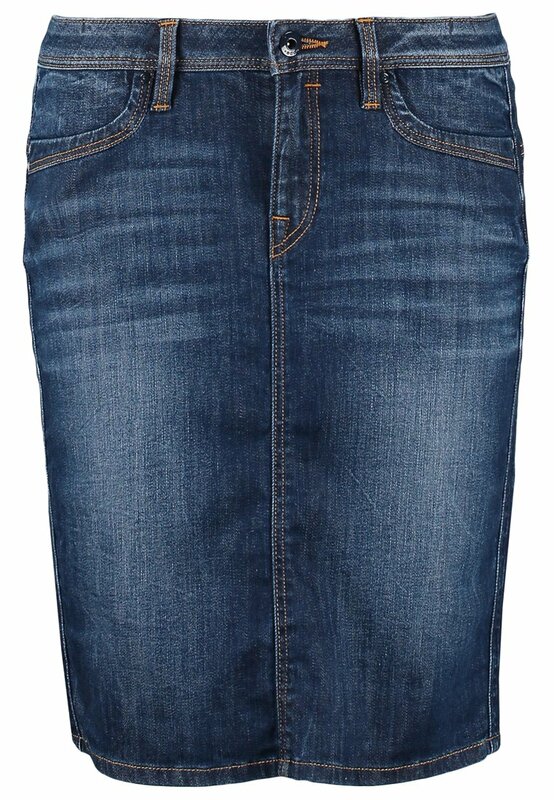 Last but certainly not least, the jean. I don’t like the 70s look. Some say the skinny is “out” for this season but I honestly don’t care. I still like it, so I am going to wear it whenever I fancy. I appreciate a comfortable cut though, so I obviously adore the “boyfriend jean”. Right now, it looks like you don’t even need to get it shorted, you can just roll it up or turn it up! 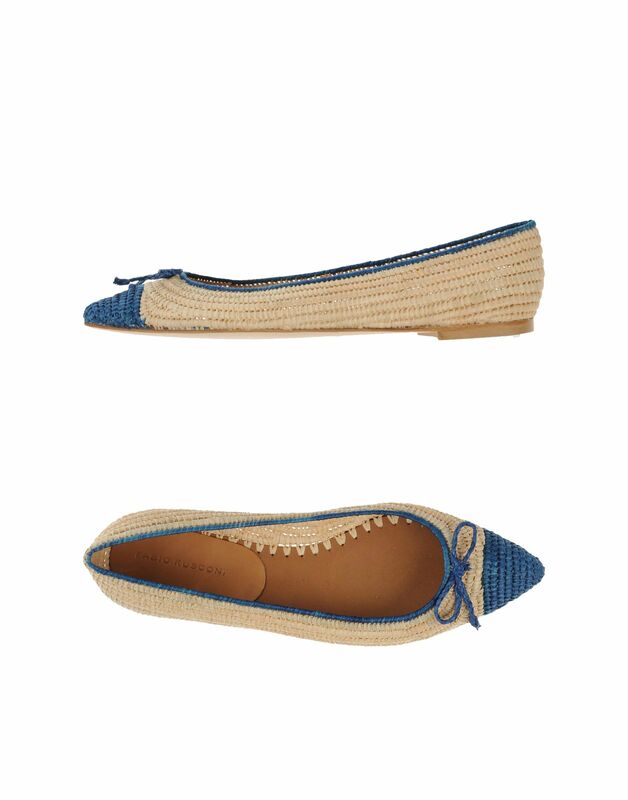 There is also a hybrid I found, by Aritzia, called “the strinny” (straight leg meet skinny, that’s theirs). Something, as you can see, between a boyfriend (top) and a skinny (legs), I guess it could be a good solution for undecided people! This entry was posted in Current season and tagged boyfriend jean, denim, denim dress, denim skirt, denim top. double denim, jeans rolled up, jeans with turn-ups, skinny jean, strinny jean by stylepointofview. Bookmark the permalink.